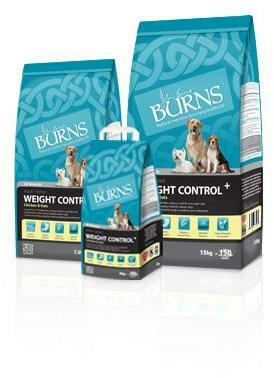 Details: Burns High Oats A complete higher fibre diet particularly suitable for overweight dogs and diabetic dogs (unless underweight) Suitable for adult dogs over 6 months including seniors. Can also be used as a maintenance diet for hungry/greedy dogs. Hypo-allergenic (and free from wheat, soya and dairy products) Low protein, low fat Highly digestible (low residue less waste to pick up) Naturally preserved with vitamin E and Rosemary oil The original Holistic food Can be used as an alternative to most veterinary and prescription diets.